Computer errors are a common occurrence, but without a doubt, Blue Screen of Death errors are one of the most serious errors on Windows 10. These errors are usually caused by software or a faulty hardware, and since they are such a major problem, today we’re going to show you how to fix PHASE1 INITIALIZATION FAILED error. Microsoft is constantly working on Windows 10, and if you wish to get the latest Windows 10 features, you’re advised to perform Windows update regularly. 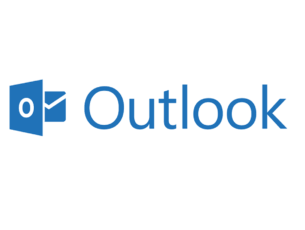 In addition to latest features, these updates offer security and bug fixes, and often they fix many hardware and software issues, so if you’re having problems with PHASE1 INITIALIZATION FAILED BSoD error, we advise you to update Windows 10 as soon as you can. Drivers are a key component of Windows 10, and if certain driver isn’t working properly, that can cause BSoD error to appear. 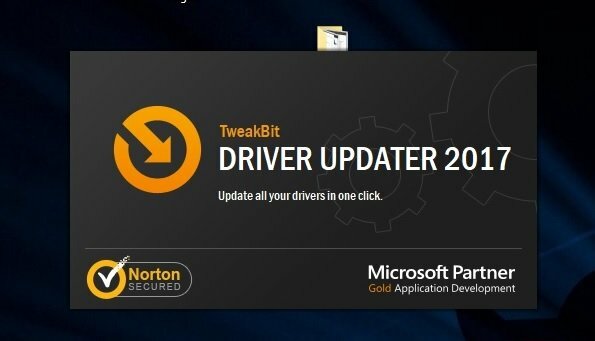 In order to update certain driver, you need to visit your hardware manufacturer’s website, find the model of the device you wish to update and download the latest drivers for it. 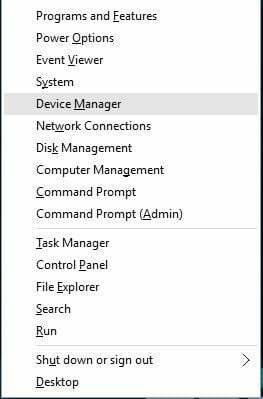 When the Device Manager opens, locate the driver you want to update, right click it, and choose Update Driver Software. Choose Search automatically for updated driver software and wait for the process to finish. 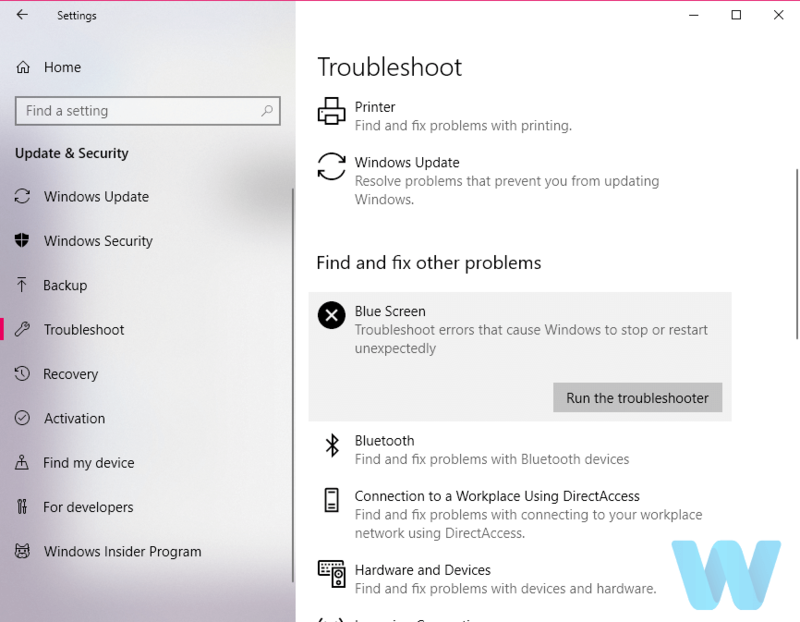 Now, we’re going to try Windows 10’s built-in troubleshooting tool. This tool can resolve basically any system-related problem you can think of. Including BSOD issues. 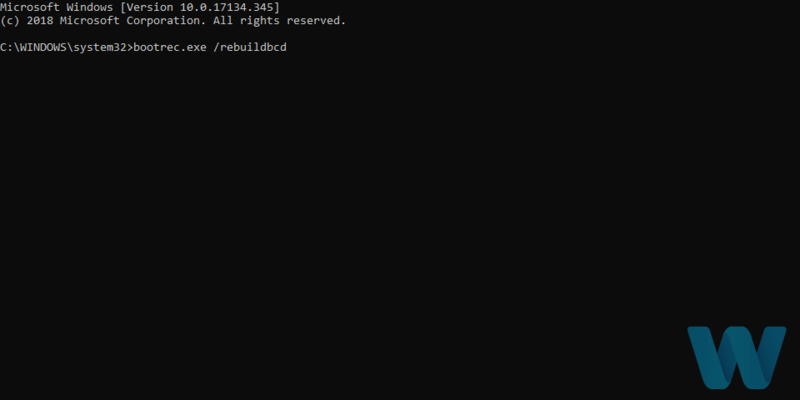 So, it might help with the PHASE1 INITIALIZATION FAILED error. The SFC scan is another troubleshooting tool we’re going to try here. 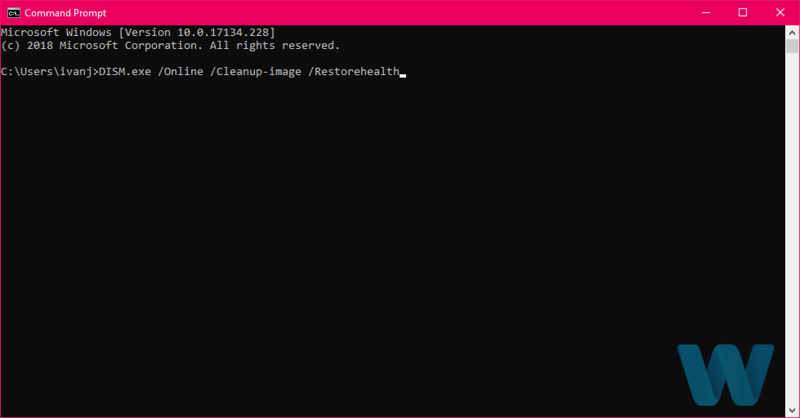 You can run the SFC scan from the command line, and it also scans your computer for potential flaws, and resolves them (if possible). 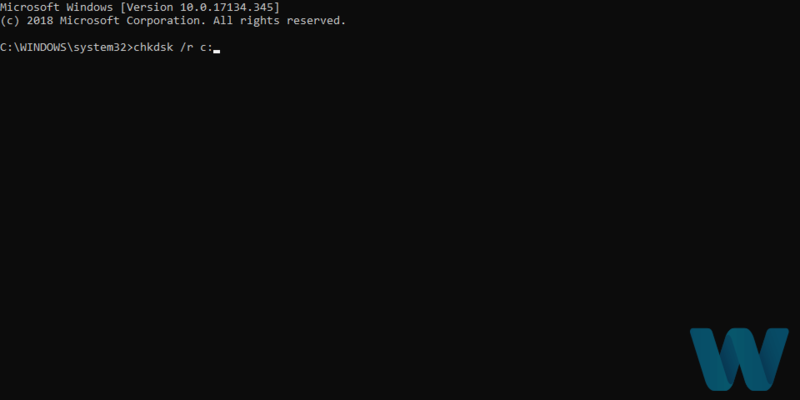 And the third tool we’re going to run is DISM. Deployment Image Servicing and Management is a tool that reloads the system image, which tends to resolve potential issues. 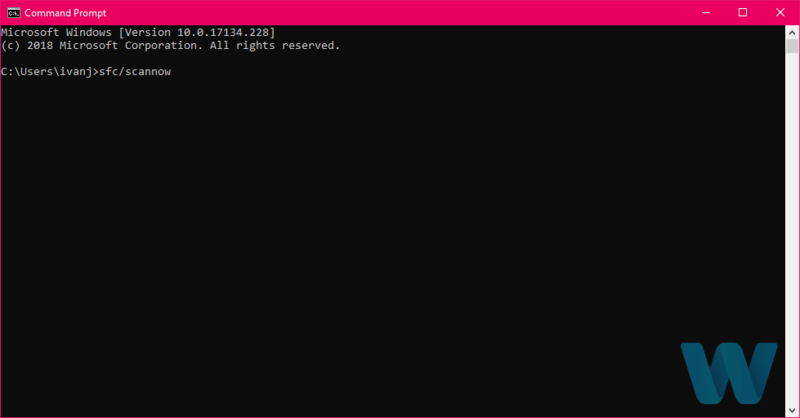 So, it might be helpful when resolving the PHASE1 INITIALIZATION FAILED error, as well. If there’s a problem with your hard drive or partitions, BSOD errors are quite possible. So, we’re going to run a test to see if everything is in its place. 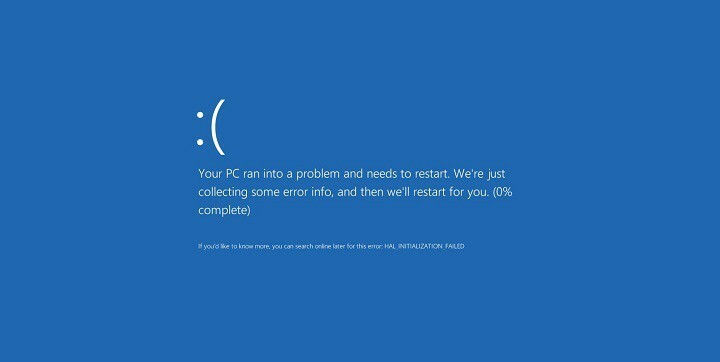 According to the users, PHASE1 INITIALIZATION FAILED BSoD error sometimes appears due to corrupted Catroot, Catroot2 and CodeIntegrity folders. In order to fix this issue, users are suggesting to copy these folders from a working computer and replace them. Before copying these files, make sure that the both versions of Windows 10 are identical. For example, if you’re using 32-bit version of Windows 10, make sure to copy these folders from another computer that runs 32-bit version of Windows 10. In many cases your antivirus can be responsible for PHASE1 INITIALIZATION FAILED BSoD error, and in order to fix that it’s advised that you remove your antivirus software completely. Removing your antivirus software is relatively simple, but to remove antivirus software completely including all the remaining files and registry keys it’s advised to use a dedicated uninstaller tools. 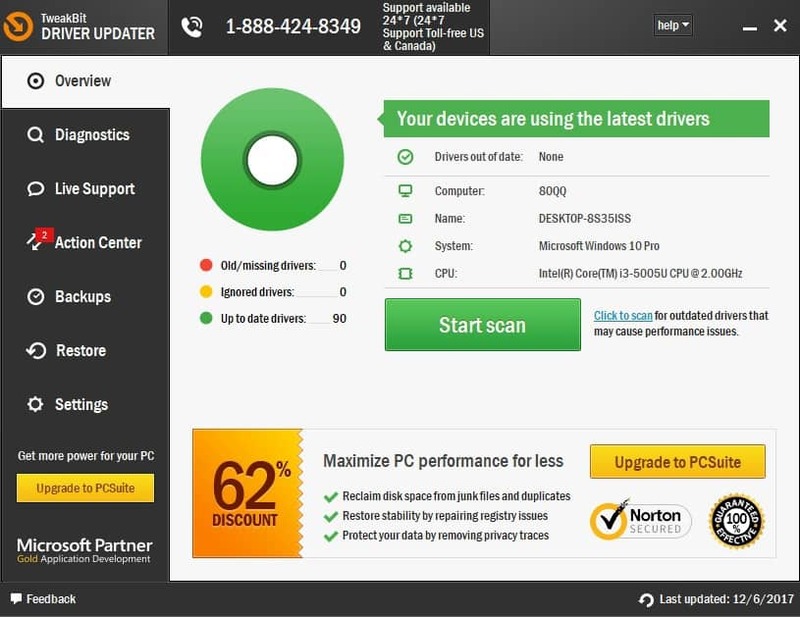 Many antivirus companies offer these tools, and you can download them for free. If uninstalling your antivirus fixes this problem, you can install the latest version of your current antivirus software. You can also check our list of best antivirus programs for Windows 10 and download a different one. In some cases, your software can cause this error to appear, especially if you use VPN tools or any similar programs. If you recently installed or updated certain software, uninstall that software in order fix this problem. 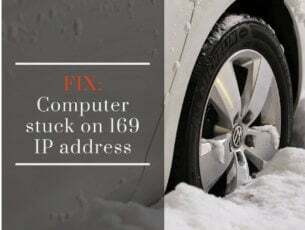 Start the Automatic Repair process by restarting your computer while it boots. You might have to repeat this step a few times before you access Automatic Repair options. Choose the restore point and follow the instructions. Start Automatic Repair. For detailed instructions, check the detailed instructions above. 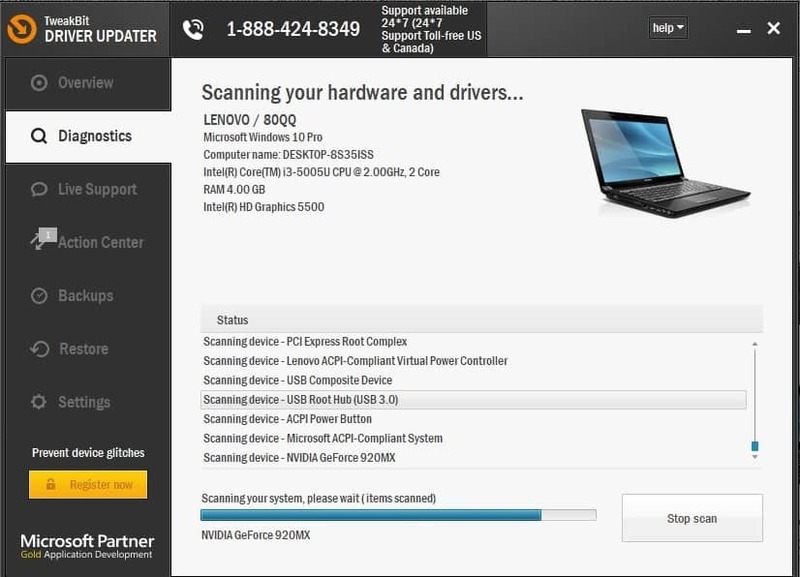 Choose Troubleshoot > Reset your PC. Select Remove everything > Only the drive where Windows 10 is installed. Follow the process and wait for Windows 10 to install again. By performing this process you successfully deleted all files and folders from drive C thus removing any potential software problems. If the error PHASE1 INITIALIZATION FAILED still appears, it’s most likely that it’s being caused by a hardware problem. If you recently installed any new hardware, make sure to replace it or remove it since it might not be fully compatible with your PC. If no new hardware is installed, make sure to check your hard drive and RAM since they are the most likely causes of PHASE1 INITIALIZATION FAILED error. To check your RAM you can use tools such as MemTest86+, just make sure to keep the tool running for couple of hours in order to perform a thorough scan. If your RAM is working properly, the error is probably caused by another component. Users reported that your hard drive can also cause this error, so make sure to replace it. 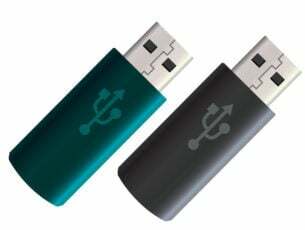 PHASE1 INITIALIZATION FAILED error can be problematic, especially if it’s caused by a faulty hardware. We hope that some of our solutions were helpful to you and that you managed to fix this error.